Camden council are proposing to close the toilets in Pond Square. Once closed it is highly unlikely they will ever be reopened as toilets but sold off to the private sector for conversion to another purpose. 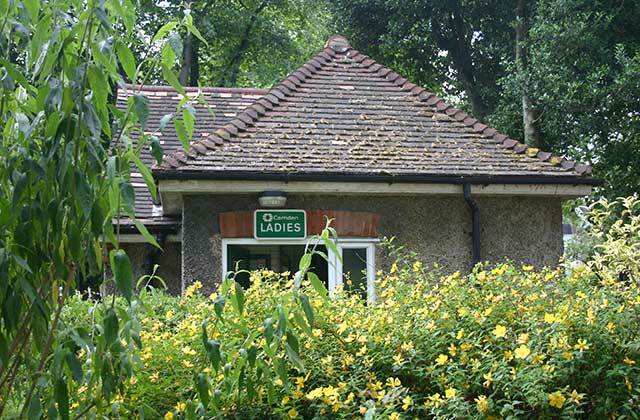 These well known and popular toilets receive approximately 88,000 visits per year. (This figure supplied by Camden following an electronic count.) Can you imagine where all those people go next time they are caught short while visiting the village? If you object to the proposed closure please make your opinion known. The consultation period runs from 11th January to 28th February 2016. There will be a meeting with Council representatives on Thursday 11th February between 6pm and 8pm at the Highgate Society rooms , 10A south Grove. Please do come and make your voice heard. It is almost impossible to find a public loo these days, but don’t we all have a basic need to use one from time to time? Many people can’t afford to buy a drink in order to use a cafe or pub toilet, and they shouldn’t have to. For pity’s sake don’t sell off the toilets to some developer! Leave the toilets. There are no other public facilities in the village but there are a lot of tourists. Leave the toilets. Clearly there is a need if on average 240 people per day use the toilets. There are no other facilities nearby , these are essential. Leave the toilets. if on average 240 people per day use them they are fulfilling a need. There are no other public facilities in the area , so keep these toilets. Has Camden given a figure on how much these toilets cost to run? could the community take them over?